Still, following me on Instagram is the best way to keep up. Hard to believe April 30 (my moving out day) is on the horizon! My time as the Atrium Health AiR at the McColl Center for Art + Innovation has been amazing!! I've done lots of paintings and a little glass as well (firing at my glass studio). The Atrium Health part has been fun too. I've worked with a small group of teen leaders teaching them how to paint water, focused on healing waters theme. 2) Open Studio* Saturday, April 6: 12-4pm (ALL the artists should be around PLUS there are all kinds of other awesome, free activities happening:) More HERE. INFO ABOUT VISITING MCCOLL CENTER. 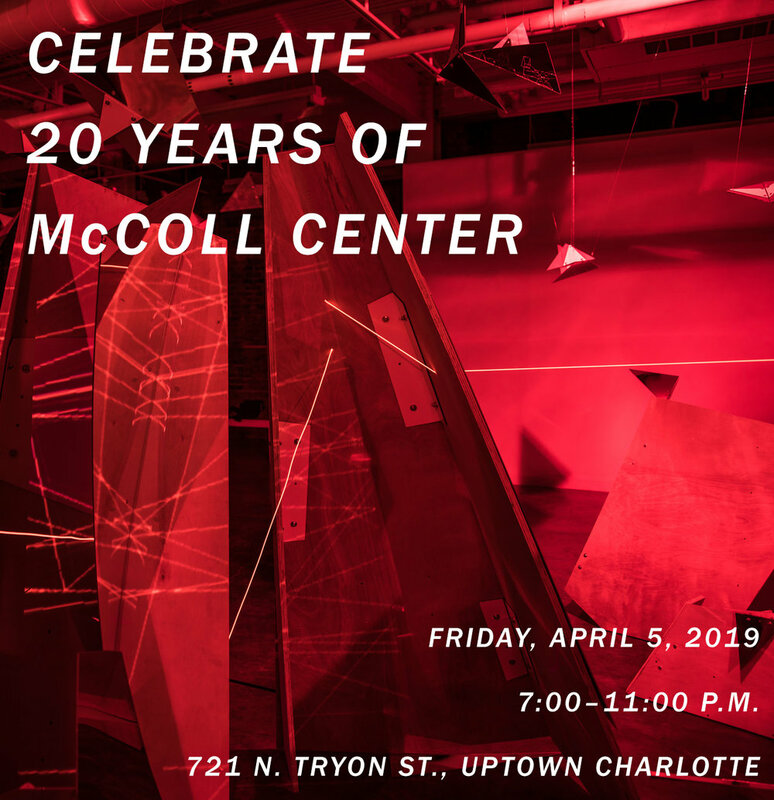 3) Gala* celebrating 20 years Friday, April 5: 7-11pm. More HERE. 4) The Outcome* showcasing work of AiR & closing of Alumni Two show on Thursday, April 25: 6-9pm. More HERE. 5) Finally, if you want to learn to paint water (even if you are NOT artistic), I'm teaching a watercolor workshop (open to any teens/adults) evening of May 30 at MCAI. More HERE.